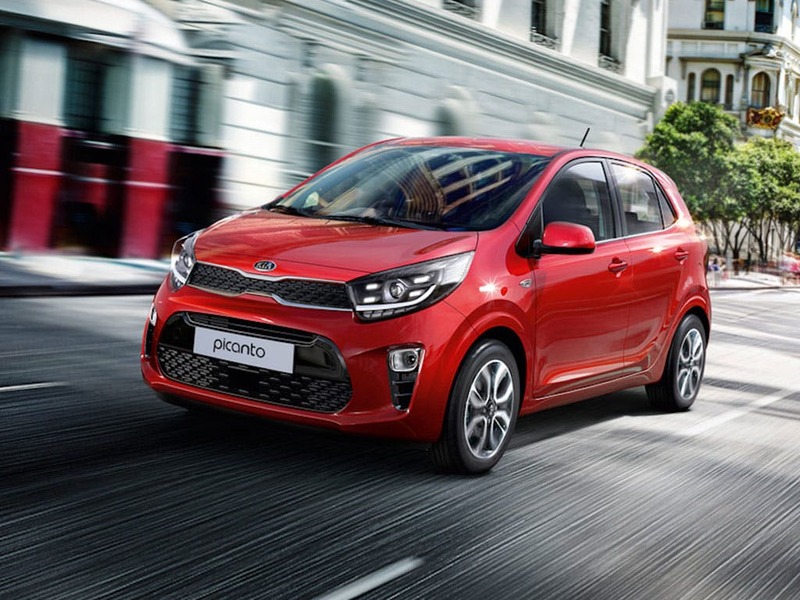 Discover the range of new Kia Picanto cars available through the Motability scheme at your local Kia garage. 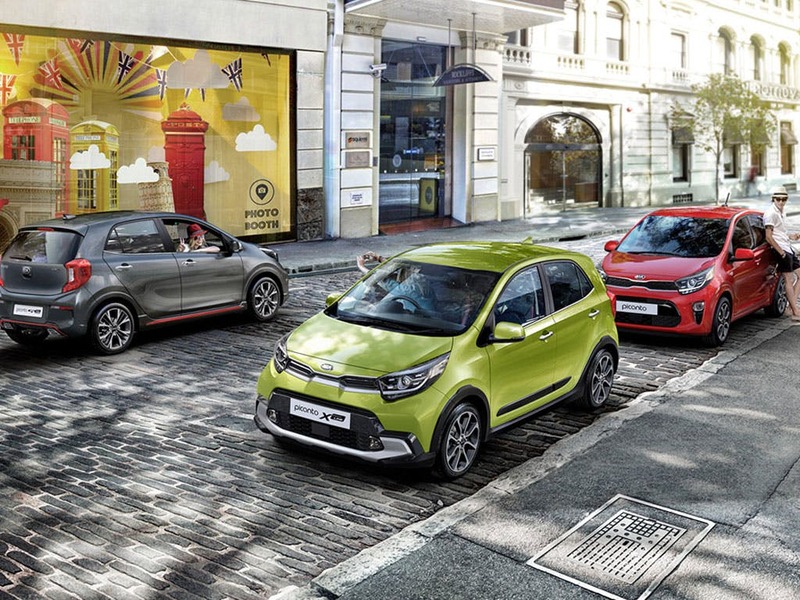 Browse the Kia Picanto variants available through the Motability scheme including the Picanto 1, x-line, 2, x-line S, GT-line, 3 and GT-line S. Choose Motability at and in addition to a brand new car every three years you'll also benefit from comprehensive insurance, RAC breakdown cover, replacement tyres, replacement windows and windscreens, servicing & maintenance and a 60,000 mile allowance over three years. 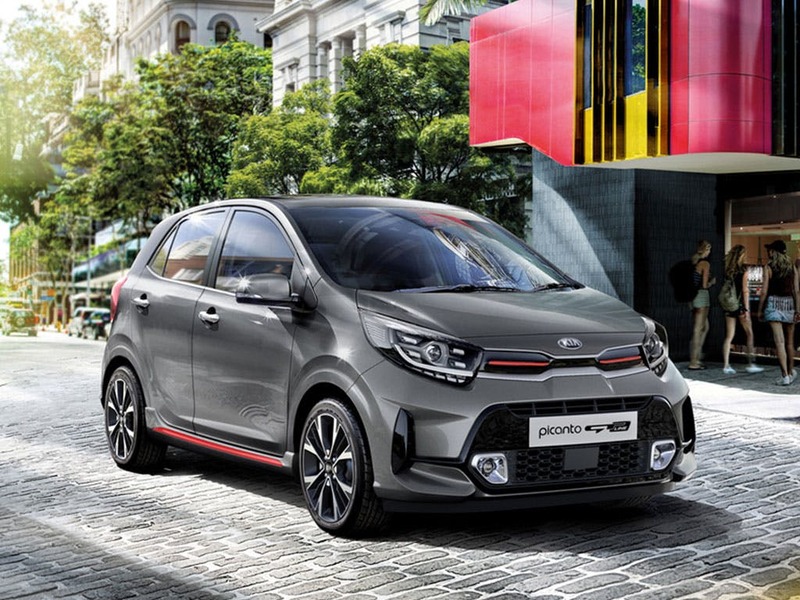 The Picanto's curvy shape leads your eye towards the black front grille, tinted privacy glass and heated rear windscreen. Body-coloured door handles and mirror caps blend in with the car's smooth lines. Benefit from all-round visibility, with headlights and daytime running lights at the front and a third brake light and fog lights at the rear. Sliding and reclining front seats increase the already high accessibility to the hatchback. The driver's position features a leather-covered steering wheel and gearstick, and everyone can enjoy the full air con and electric windows. 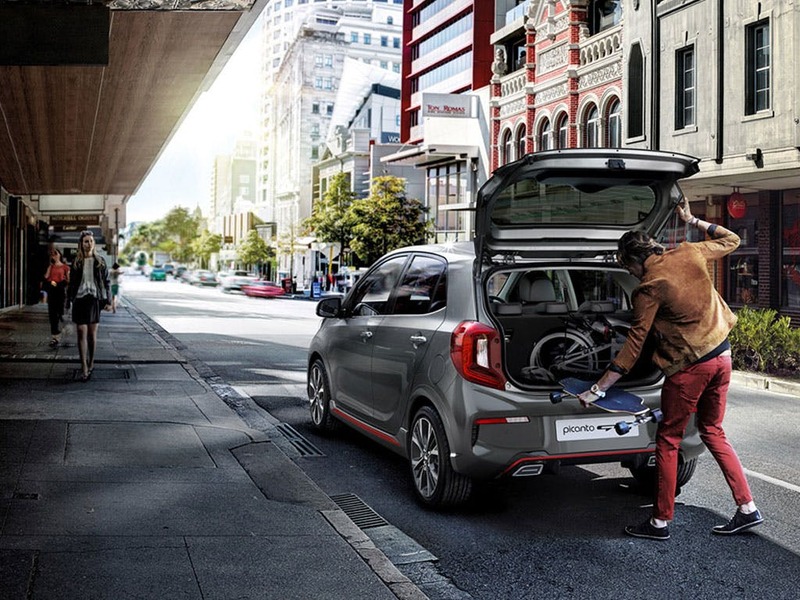 A generous load space of as much as 870 litres is created by dropping the 60:40 split rear seats. 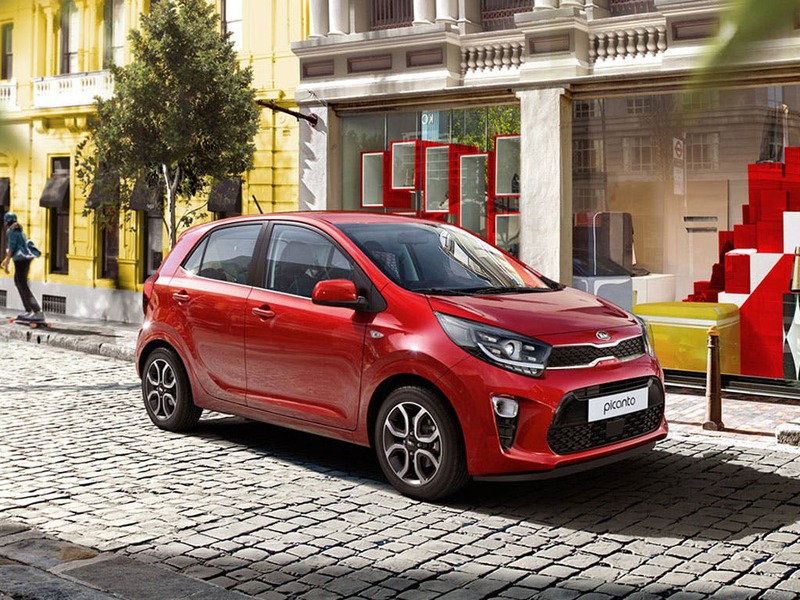 A selection of 1.0-litre and 1.2-litre engines is offered with the Picanto. Each has a punchy amount of torque - 95Nm and 121Nm respectively. The higher-powered, 82bhp engine can be chosen with a four-speed automatic gearbox, as an alternative to the standard five-speed manual. The 1.0-litre 65bhp version can reach a peak fuel economy level of 62.8mpg combined. Liven up every journey by streaming your favourite music via the Bluetooth connection or switching on the CD/radio player. In certain models, My Music stores your tunes for playback any time. Top-end Sport versions come with European sat nav on a seven-inch touchscreen. Safety and security measures in the hatchback are just as forward-thinking. Every Kia arrives with full surrounding airbags. ABS, ESC and side impact protection as standard. 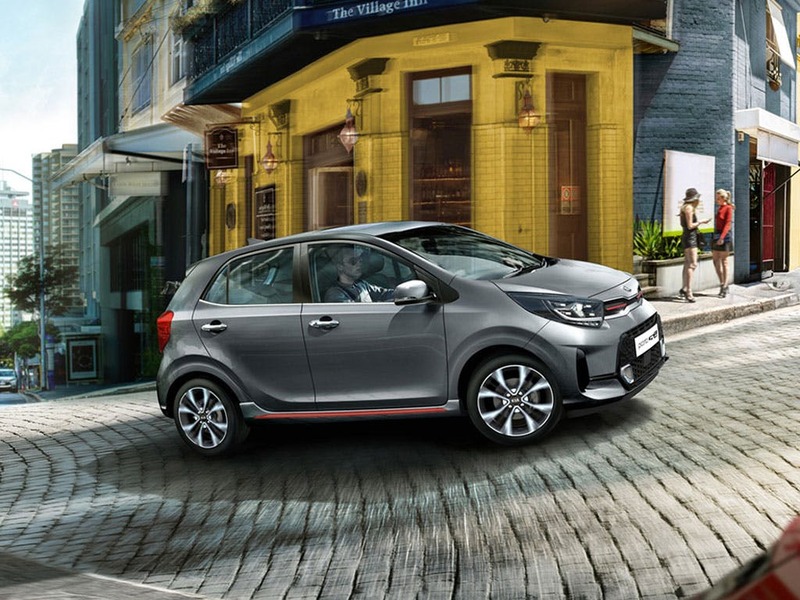 Other key features in the Picanto include the intelligent Vehicle Stability Management system and grippy Hill-Start Assist Control. 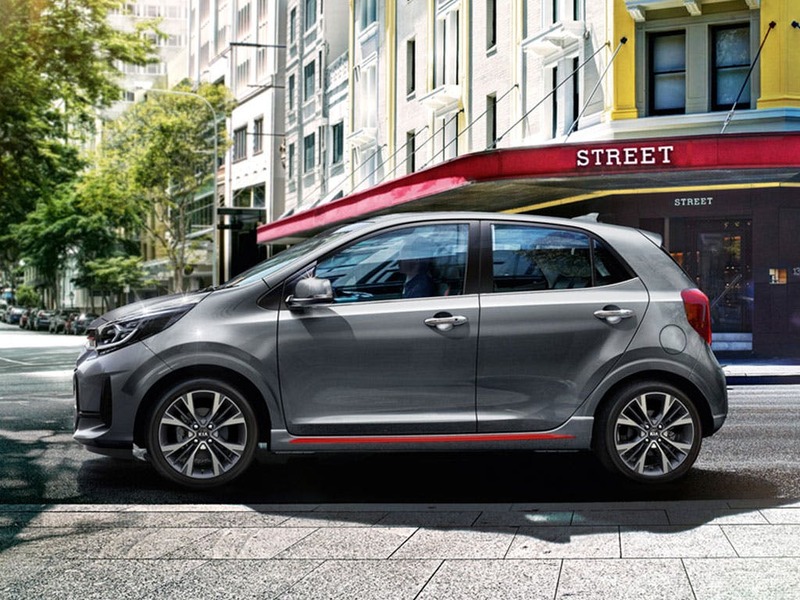 The Kia Picanto scored 3 for overall safety with EuroNCAP.